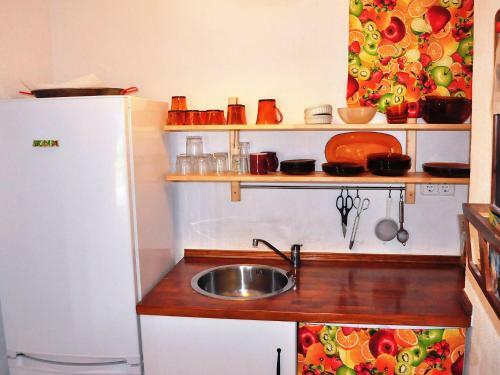 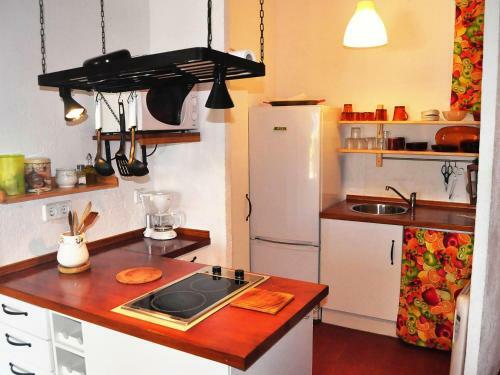 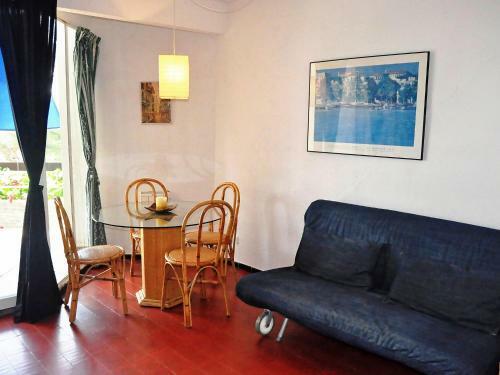 The apartment has an open kitchen and a 15m2 terrace with sea view. 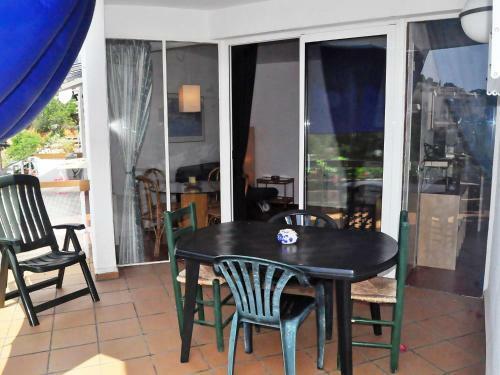 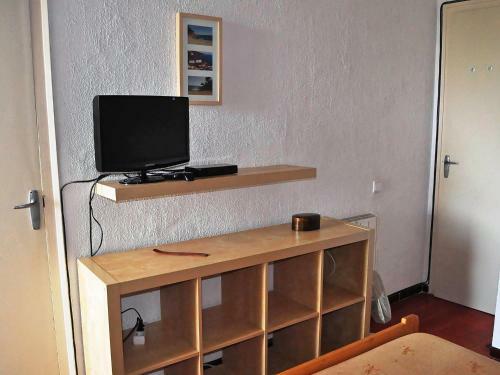 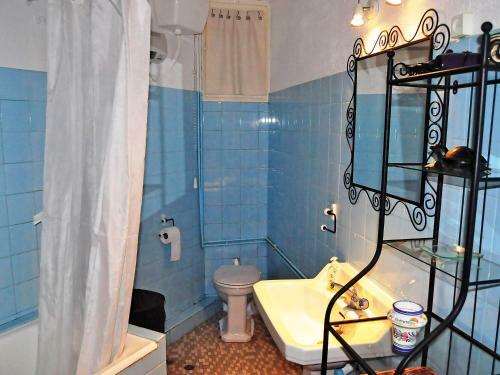 Located nearby the apartment are: Shop, supermarket, restaurant, bus stop, childrens play area 100 m, bathing bay 200 m and bar, tennis, miniature golf 500 m. There is an Golf course 15 km from the apartment. 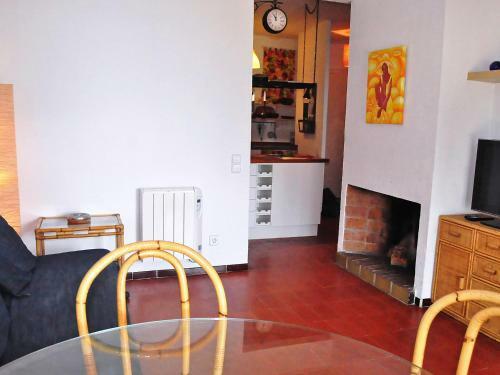 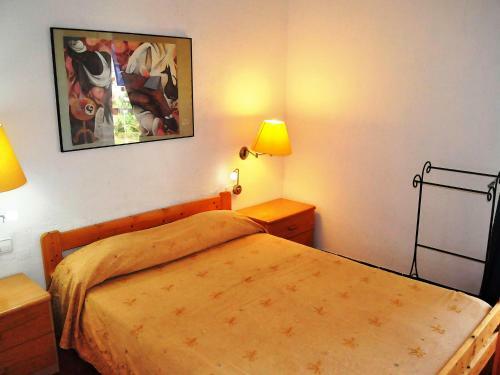 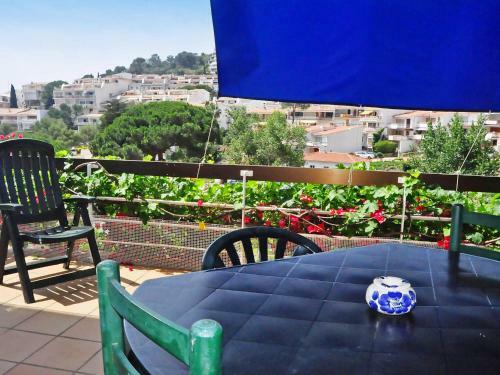 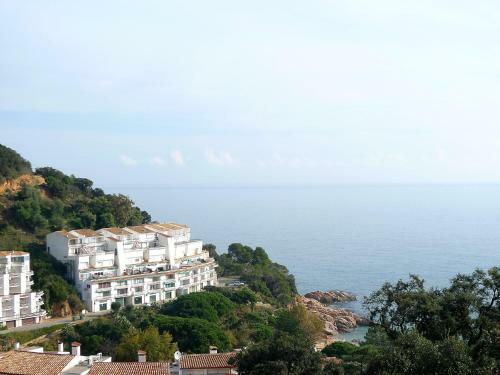 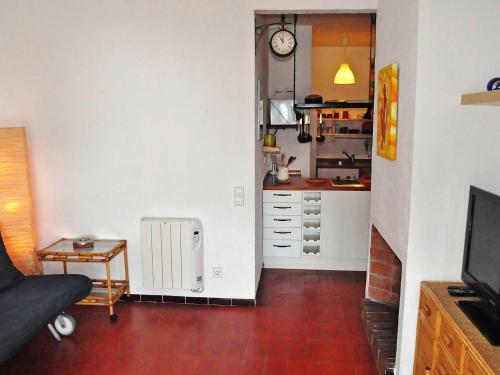 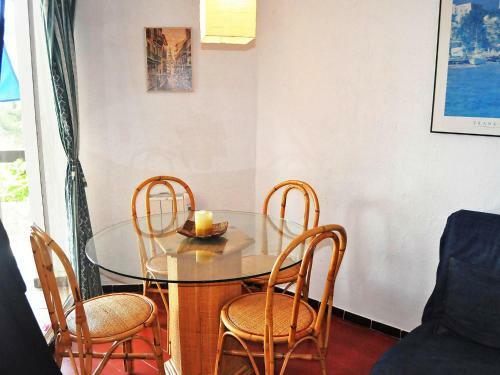 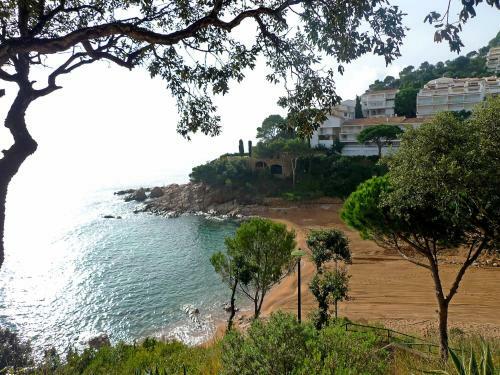 Nearby attractions: Sant Feliu de Guixols 14 km and Platja d'Aro 19 km.